The NSWRL held its awards night last night that is basically the NSWRL’s version of the Dally M Awards. 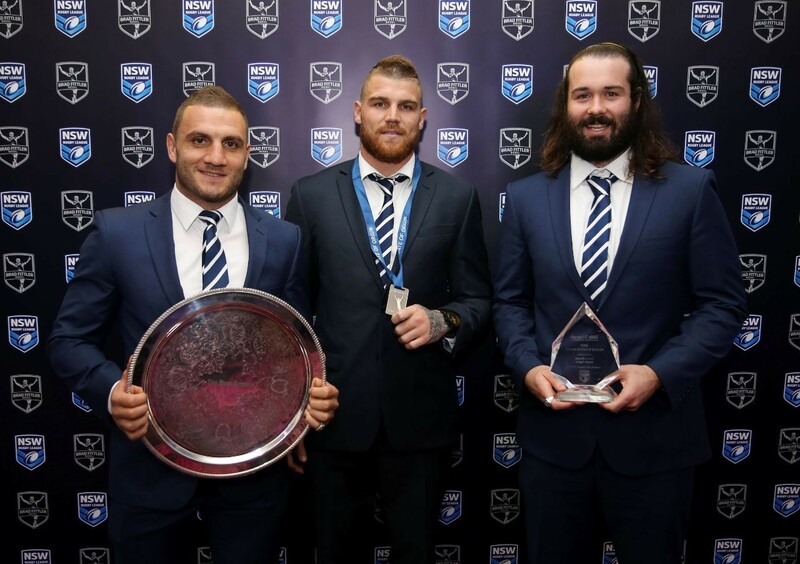 Various awards for NSWRL ran competitions were handed out, and among these awards were those given to New South Wales State Of Origin players for their outstanding performances during the 2015 State Of Origin series. How embarrassing! Imagine handing out awards after a humiliating loss that broke all the records you could scramble to find! 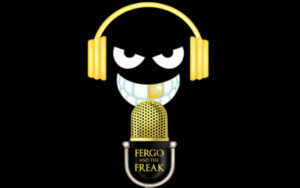 I am not going to name the award winners or mention the awards they won because, who cares! They lost the series in catastrophic fashion! You don’t win awards when you get beaten in the deciding game by a record scoreline. That is something the Poms would do! Seeing the three New South Wales players holding their awards and smiling as they had their picture taken told me all I needed to know about why New South Wales keeps being humiliated at State Of Origin level. How could these players even turn up to accept an award after the way they were blown off of the park? How could they smile as they “won” anything out of that disgraceful defeat they were all a part of? Do you think Wally Lewis would have smiles as he accepted an award for being the best Queensland player in a series he lost by a record scoreline? Of course not! New South Wales culture of failure has got us to a stage where we see out players winning awards they hand to themselves after record losses.